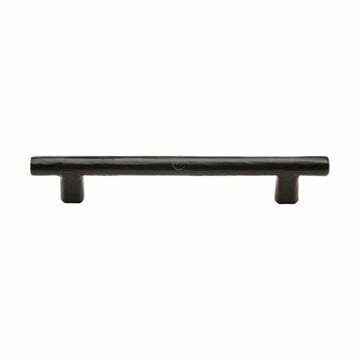 Smooth Black cabinet handle suitable for kitchen door handles and cabinet door handles. The Smooth Black Straight T-Bar Cabinet Pull Handle. 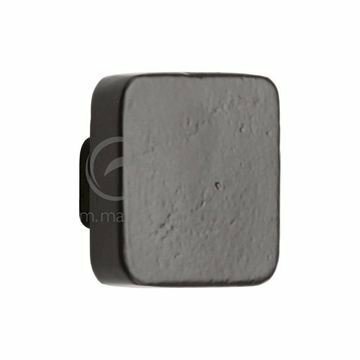 Manufactured from malleable cast iron. 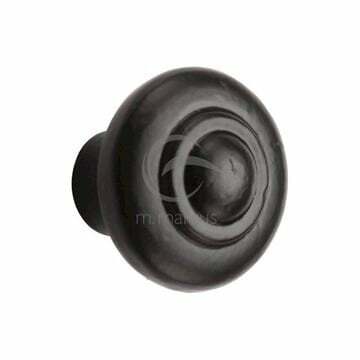 Treated with a zinc phosphating process and powder coated to provide a durable black finish. Size A - 96mm centres, 222mm length. Size B - 140mm centres, 191mm length. Size C - 178mm centres, 241mm length. 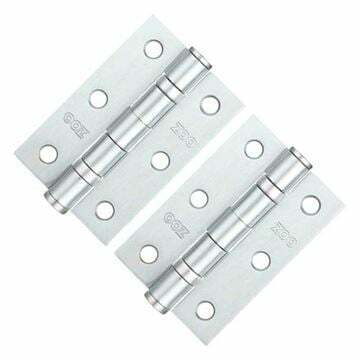 Size D - 216mm centres, 292mm length. 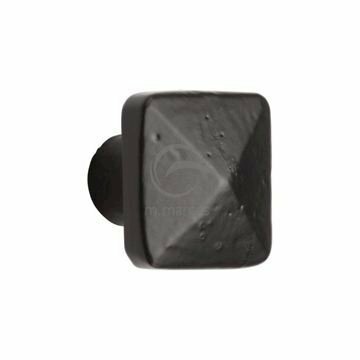 Smooth Black cabinet knob suitable for Kitchen door knobs and Cabinet door knobs.